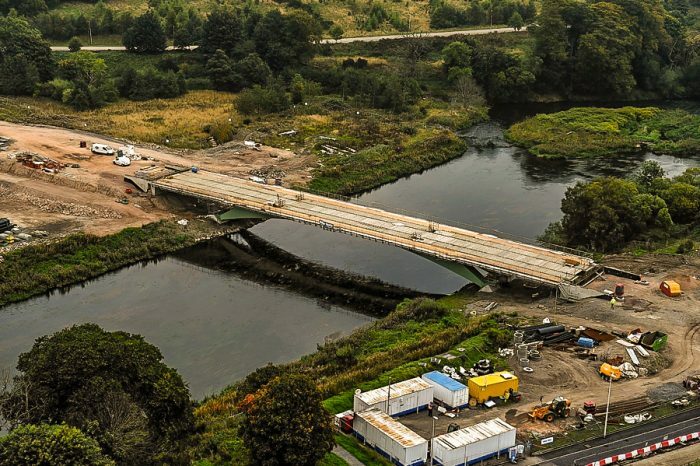 Balfour Beatty is reaping the rewards of using drones on major construction projects, including work on a multi-million-pound Smart Motorway upgrade in The Midlands. The international infrastructure group is utilising UAVs to enhance safety, increase efficiency, gather data faster, improve asset productivity and gain high-accuracy results. The company has turned to drone expert Heliguy as its preferred supplier, with the firm providing a comprehensive package of equipment and support. Recently, Heliguy visited Balfour Beatty on location in The Midlands to find out how the innovative company is benefiting from drone technology, both on its M6 Smart Motorway scheme and on other construction and infrastructure projects. In 2015, Balfour Beatty – in partnership with VINCI Construction – was selected to deliver a Smart Motorway package on the M4, M5 and M6, worth up to £607.4m. 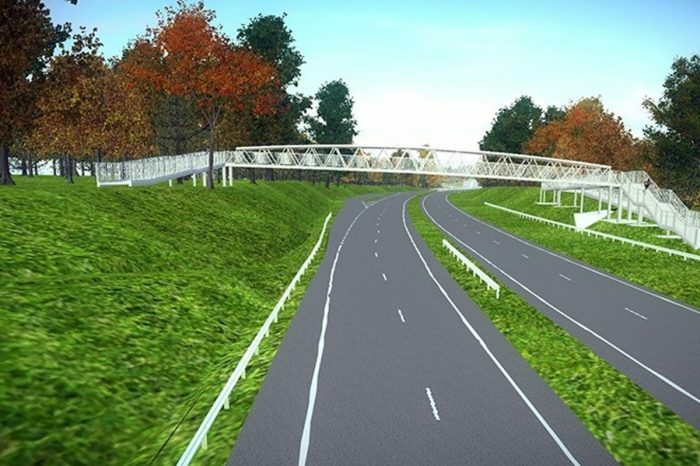 Among the projects was a 13.6-mile section of the M6, from Junction 2 at Coventry to Junction 4 near Coleshill, at a cost of £212m. Once the two-year upgrade work is completed, the transformed stretch will increase capacity, reduce congestion and shorten journey times for the thousands of road users who use this network every day. Extra capacity will be added to the motorways through the conversion of the hard shoulder to a permanent running lane. Electronic signs, operated by a regional control centre, will be installed to manage the flow of traffic in response to driving conditions. And for Balfour Beatty, drones are playing an important role with this major M6 transformation. 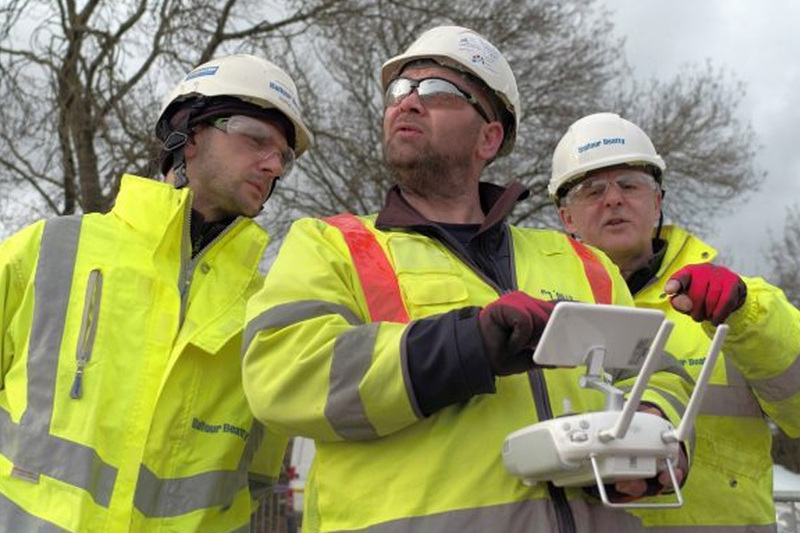 Balfour Beatty has used the drones for a number of reasons, including mapping and capturing aerial shots, and the company has found that this technology has reduced the number of hours spent onsite, as well as numerous other benefits. Firstly, they are proving to be a real time saver, especially when it comes to measuring stockpiles and earthworks at the scheme’s recycling depot at Junction 2. Thanks to drones, the team can fly over the site and digitise the area in a fraction of the time that it would take to use traditional, onsite methods. This leads to faster data collection and increased efficiency. Matthews commented: “The drones are a great time saver. 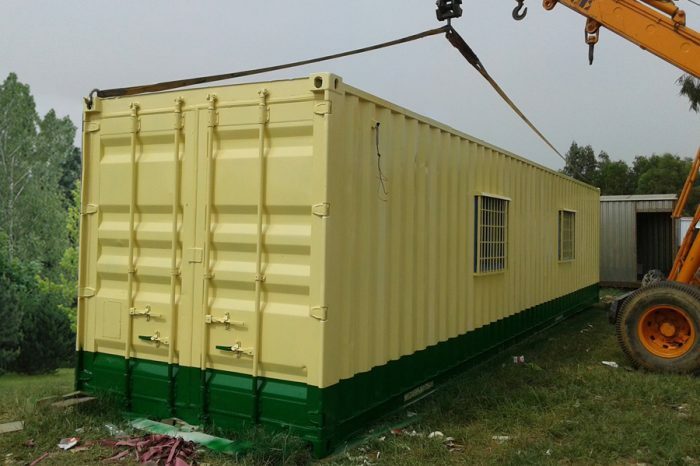 Take the recycling compound for example. If we were to measure stockpiles with traditional survey tools, it would take a lot longer to measure the site and gather the data, whereas drones enable the team to do fairly rapid measurements of different types of materials and earthworks. Hughes said: “To put it simply, drones help unbelievably with health and safety, taking people out of dangerous situations. “They are fantastic tools, supplementing the work of the surveyors on-site and helping us to get out to places where boots on the ground wouldn’t necessarily be the best option. Drones provide a bird’s-eye view of a construction site, giving a complete snapshot of the area and offering useful insights. Drones give an aerial view of your site, which is great for progress reports, sharing development information and spotting mistakes early. Identify any issues or problems a lot easier and quicker. 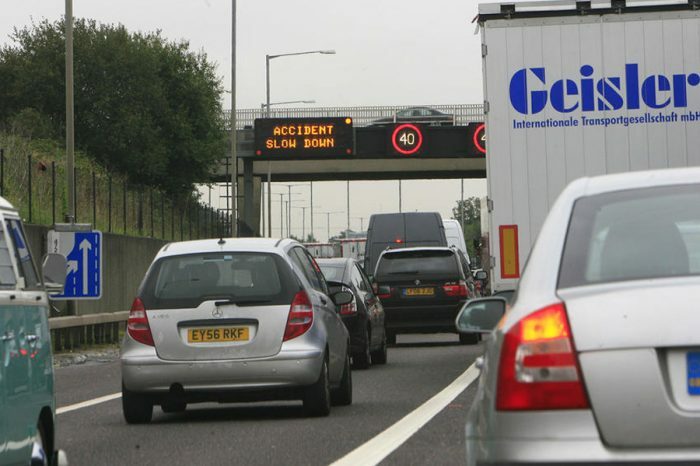 The smart motorways project isn’t Balfour Beatty’s first involvement with drones. In fact, the company has been using UAVs since 2015 and has 11 pilots in its team. Matthews said: “We have had drones in-house for about three years and they have been used for a variety of work, from inspections to monitoring general progress, filming and PR and mapping. Indeed, drones form a large part of the company’s Innovation 2050 vision, which sets out a digital future for the infrastructure industry, based around human-free construction sites. As part of the innovative strategy, ‘drones will be flying overhead, scanning the site constantly, inspecting the work and using the data collected to predict and solve problems before they arise, sending instructions to robotic cranes and diggers and automated builders with no need for human involvement’. If you have it...share it! 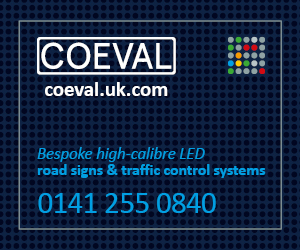 The #1 website for highways news, jobs and training. Keep up-to-date with the latest developments and health & safety alerts.